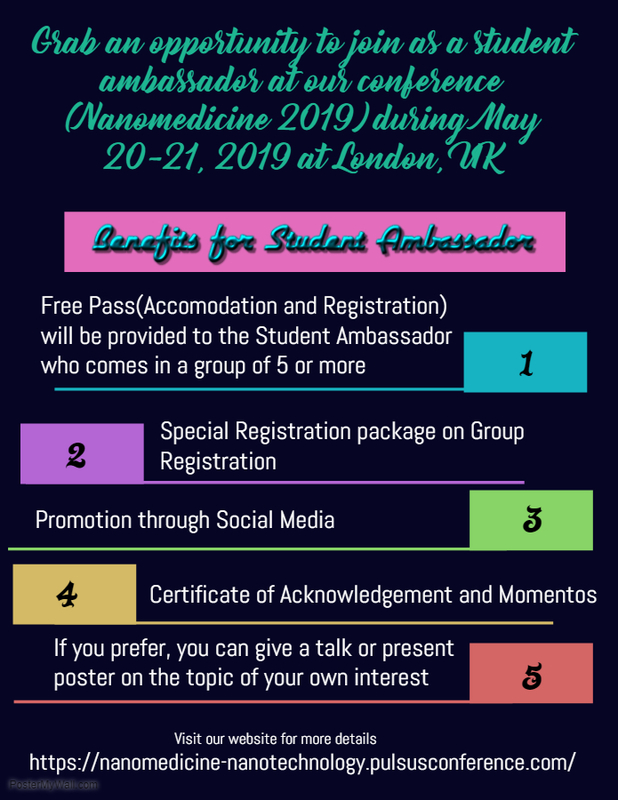 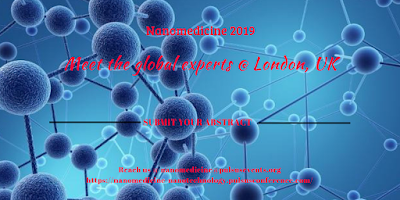 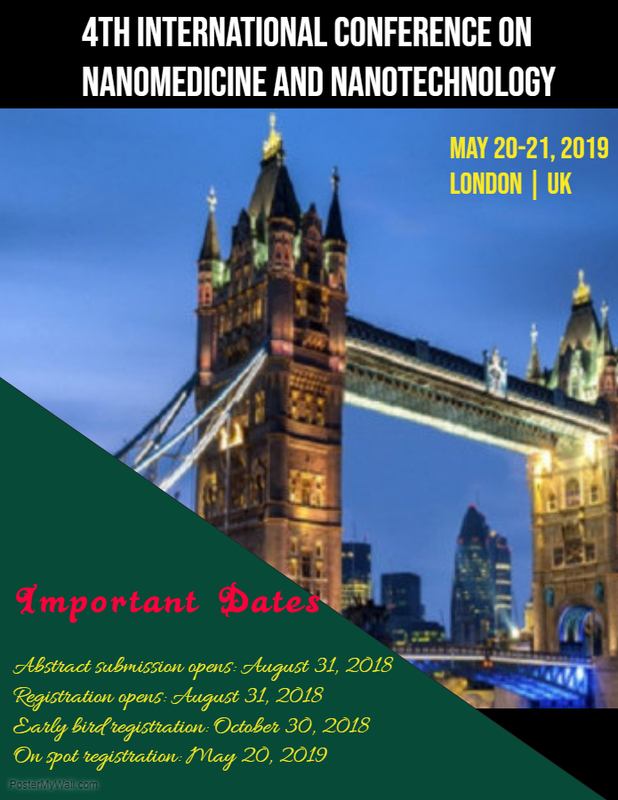 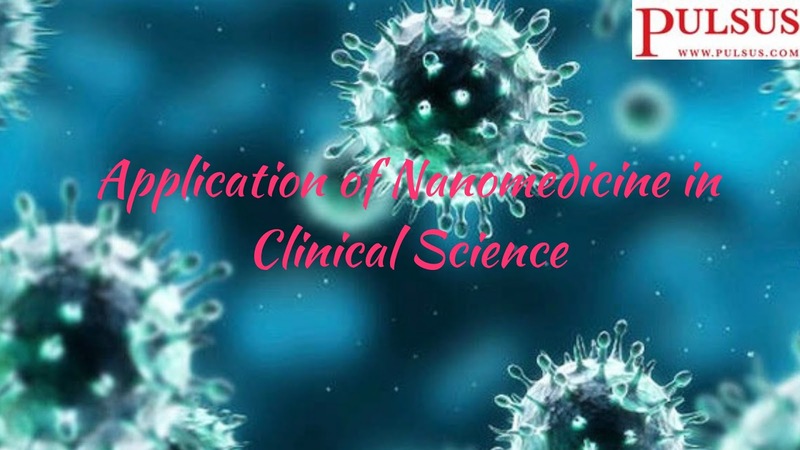 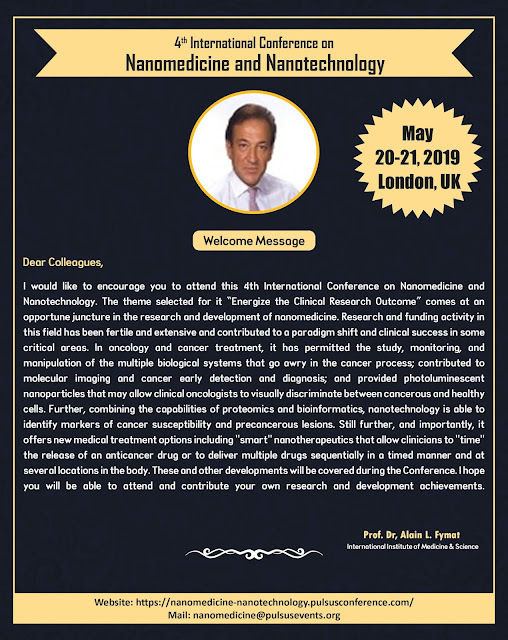 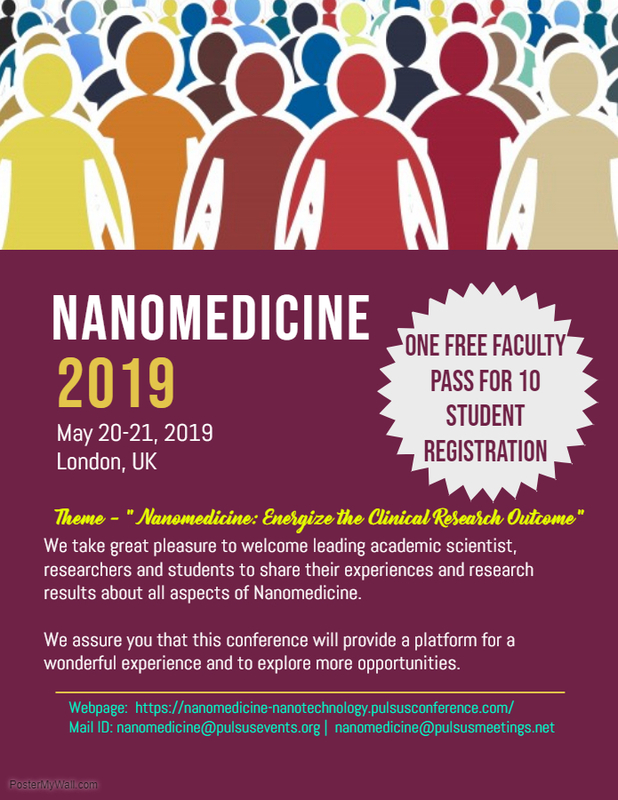 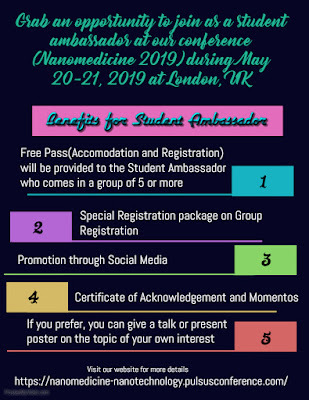 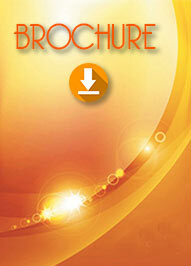 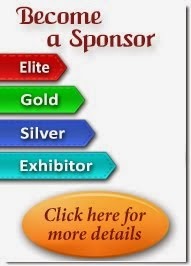 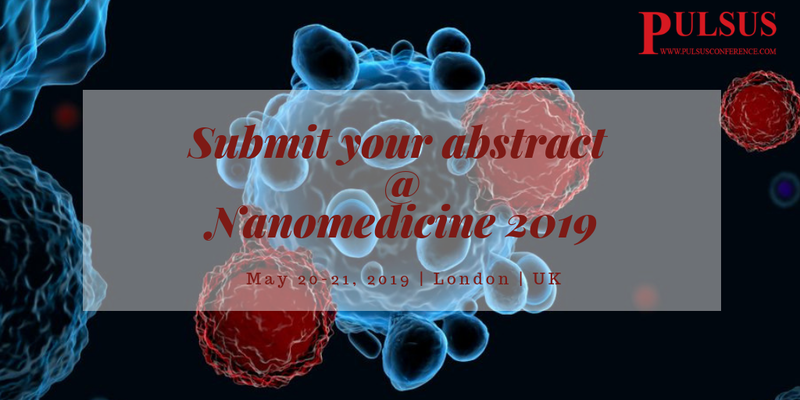 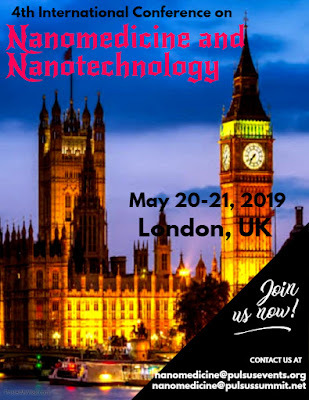 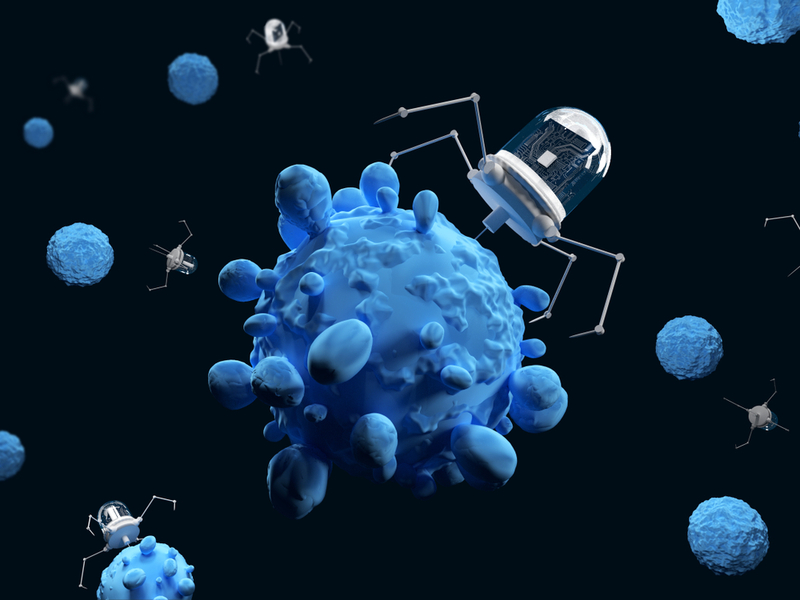 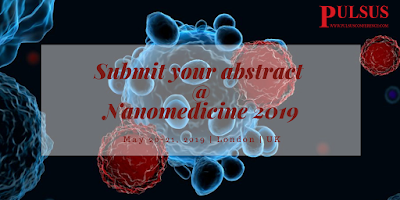 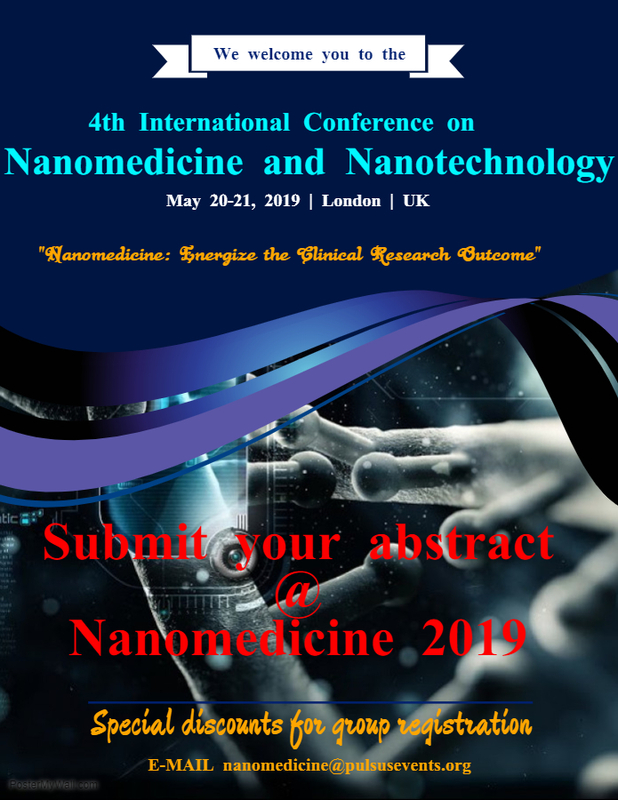 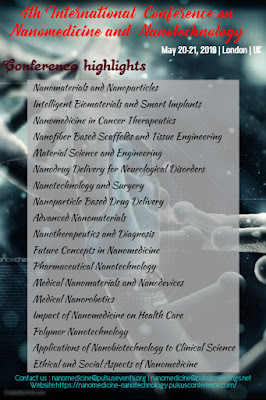 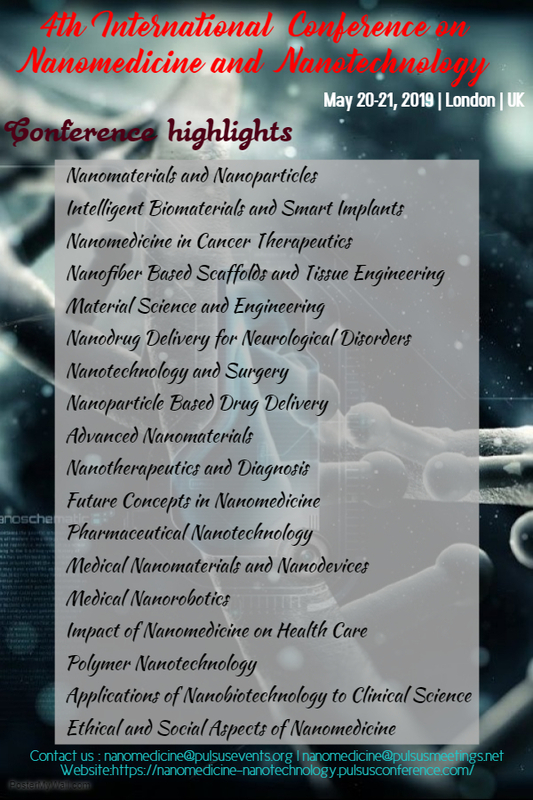 #Explore your #research at #Nanomedicine 2019 during May 20-21, 2019 at #London, UK. In cases of #melanoma and #breast cancer, for example, the #surgeon may believe he/she has gotten everything -- that he/she has excised the entire #tumor and left the remaining #tissue free of #cancer. 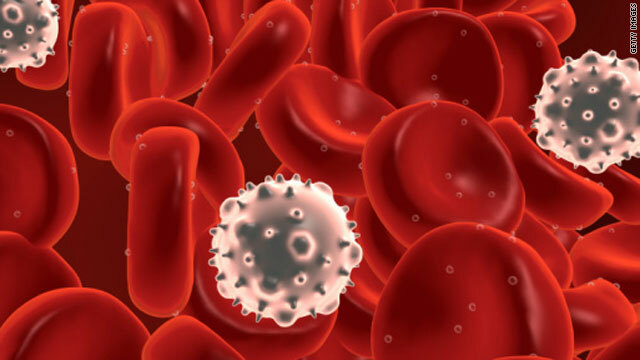 Even if only a few cells linger after #surgery, too few or too small to be detected by #MRI or #CT, recurrence and #metastasis may occur. 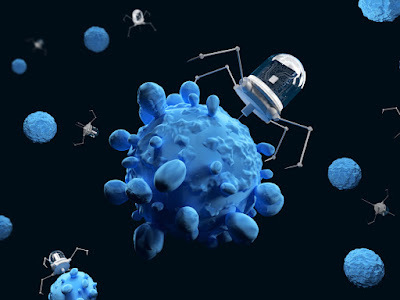 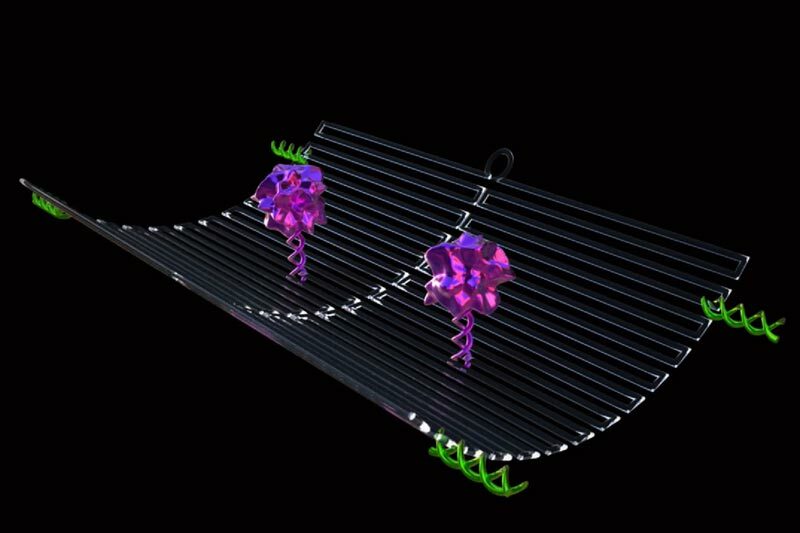 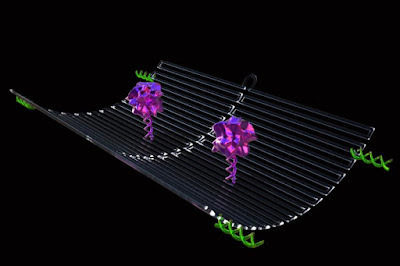 Recently #researchers have developed a new #technology which can guide the #surgeon to completely excise the #cancer.